Take a deeper look at the numbers. 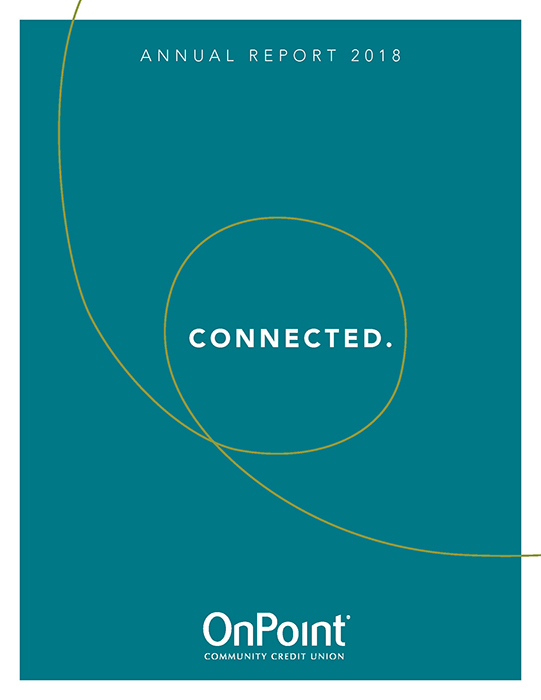 OnPoint has a reliable history of returning value to its members, which is demonstrated in our Annual Reports. These reports share highlights of the year, as well as provide specific details of our assets and liabilities. As an owner, you have a right to know how your money is being managed.